Gary came through the Ross County youth system before moving to Liverpool's academy in 2007. Injury hindered his progress and he took a leave of absence from football for a period before signing a professional contract with Airdrie United in 2010, making the move to Tannadice the following summer. Regaining fitness, Gary had a fairly quiet start to his United career, before he burst on to the scene early in 2011-12 much to the amazement of opposition teams and the media, as he was wowed crowds with his ball skills. The winger became something of a sensation, with his tricks becoming a feature of his play, displaying tricks with names such as "The Gaz Getaway" and the "GMS Juggle". 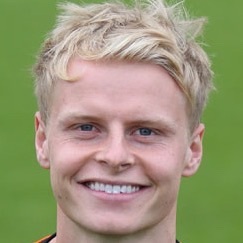 Gary became a regular under Peter Houston and by January 2012, he had signed a contract extension tying him to Dundee United until the summer of 2015. His form earned him the SPL Young Player of the Month award in February that year and he was also recognised at Under-21 level for Scotland. A troublesome injury affected his start to season 2012-13, before returning to full fitness shortly after, earning a call-up to the Scotland senior squad in 2013 and his first cap on November 15th. 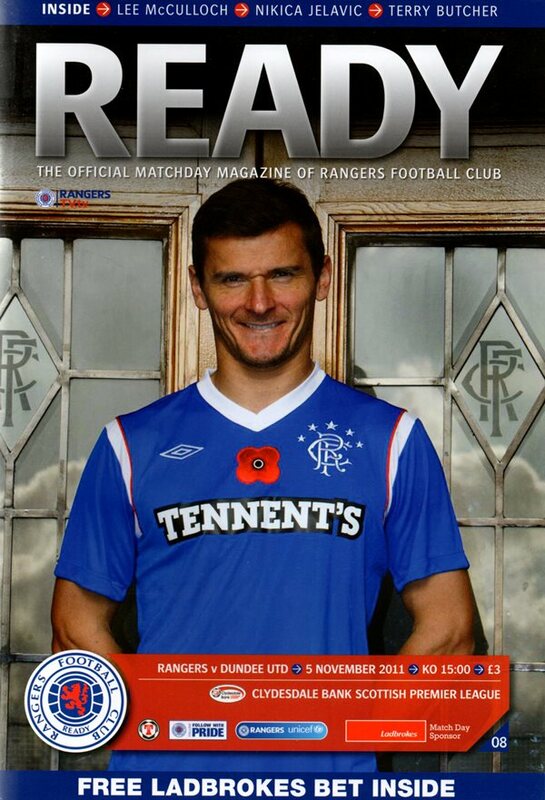 He continued to feature under new manager Jackie McNamara throughout 2013-14 season, contributing ten goals during the campaign and in May, he collected a runners-up medal in the Scottish Cup Final against St Johnstone. In what would prove to be his last season with United, Gary started the 2014-15 season with a goal at Aberdeen before finding himself dropping in and out of the side, battling fitness. He hit a rich run of form at the turn of the year before agreeing a pre-contract with Celtic on January 16, 2015, and eventually moved to them a few weeks later in a joint deal with team mate Stuart Armstrong. Gary was born on this date in Thurso. Following on from a disappointing 1-0 home defeat to Dunfermline Athletic the previous week, Peter Houston’s side were now under pressure to start recording some wins after an indifferent start to the season. Up next was a trip to Perth and the United manager made two changes to his starting line-up for the first Tayside Derby of the new season. With Jon Daly ruled out through injury Houston gave a starting debut to new signing Lauri Dalla Valle: a Finnish Under-21 striker on loan from Fulham. Houston also gave young midfielder Stuart Armstrong a place in the starting eleven with Scott Robertson dropping to the bench. With the wind swirling around New Douglas Park, both sides were looking to claim a victory that would keep them on the tails of league leaders, Aberdeen. This Monday night match was live on TV and there were a number of scouts in the stand keeping tabs on the young talent on show for both sides. Accies were playing their first game without Alex Neil in charge following his move to Norwich City. 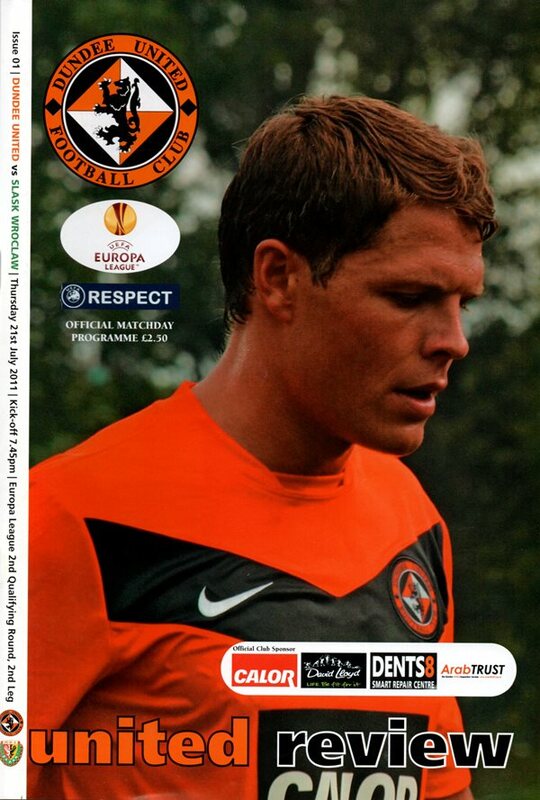 United threw in new signing Ryan McGowan for his debut in this New Firm Cup semi-final. The Aussie took up the right back role while Dillon moved to left back and Townsend dropped to the bench. Butcher partnered Paton in the sitting roles and Telfer was rewarded for his two goals against Motherwell with a start in the front four.